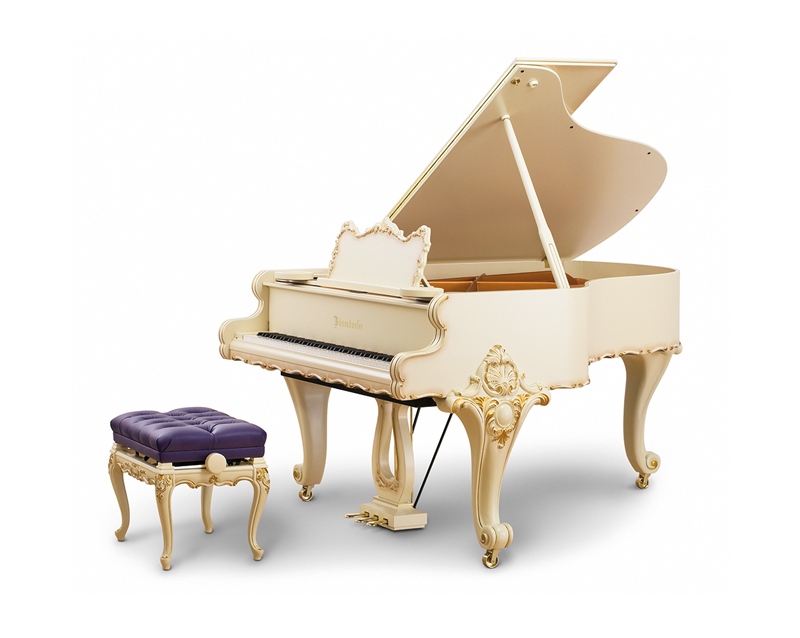 The baroque model, which is built with highly-quality craftsmanship and special designs, refers directly to the era that lasted from the end of the 16th century until about 1730 and spread from Rome to all Catholic countries, quickly flourishing into the specific baroque style. Strong emotions are expressed in curved forms, individual elements are subordinate to the whole, the stress is on power and tension; dynamic movements, three-dimensional forms and vibrations are features of this era. 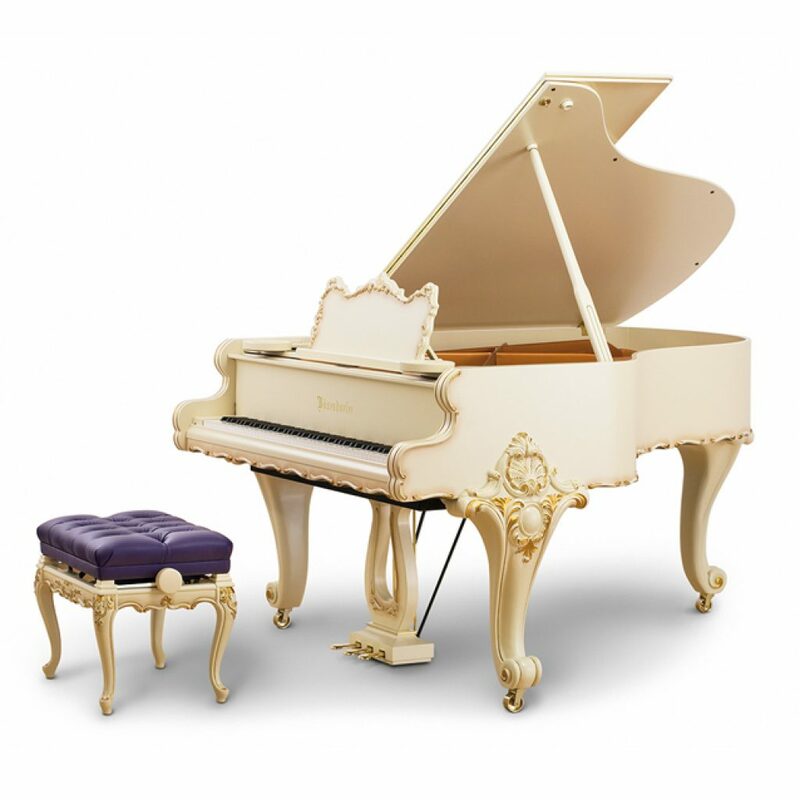 The hand-carved piano legs and ornaments are unique pieces and are crafted by Bösendorfer’s piano builders specifically for the baroque model.